Mountaineer. Traditional Norway costume in 1896. A Mountaineer. 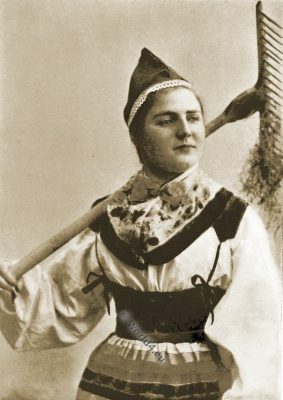 Traditional Norway costume in 1896. This entry was posted in 1896, 19th Century, Norway, Scandinavia, Traditional on 1/24/17 by world4. A Lapp boy. 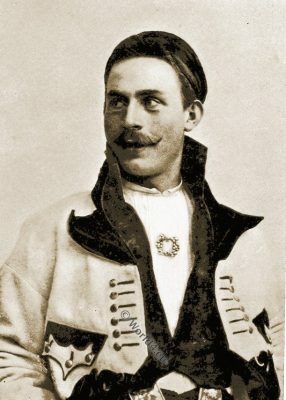 Norway costume in 1896. A Lapp boy. 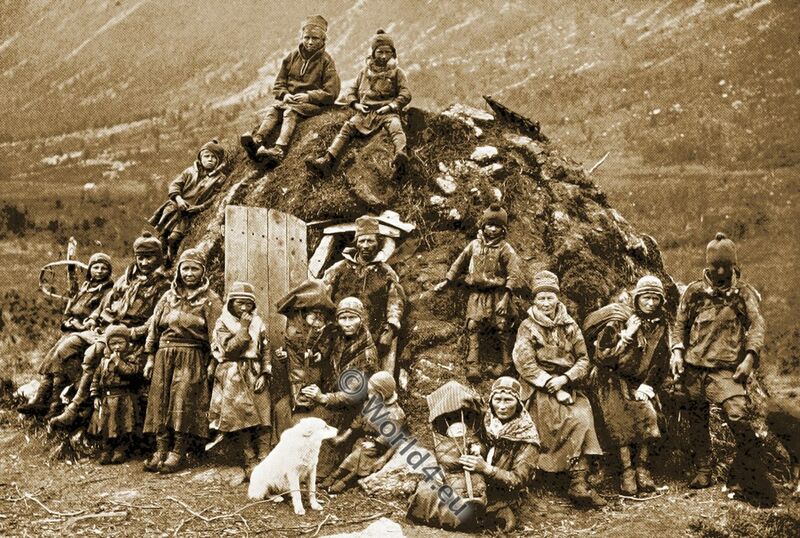 Norway 1896. This entry was posted in 1896, 19th Century, Lapland, Norway, Scandinavia, Traditional on 1/21/17 by world4. 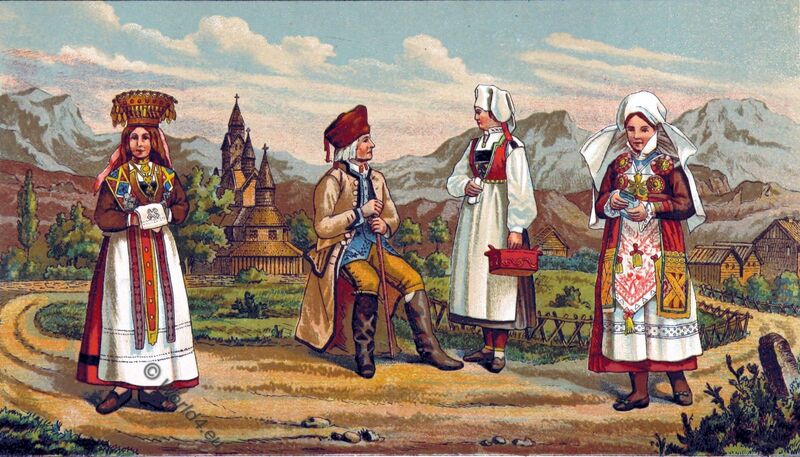 This entry was posted in 1896, 19th Century, Norway, Scandinavia, Traditional and tagged Norway folk costume on 1/9/17 by world4. Mower maid 1896. 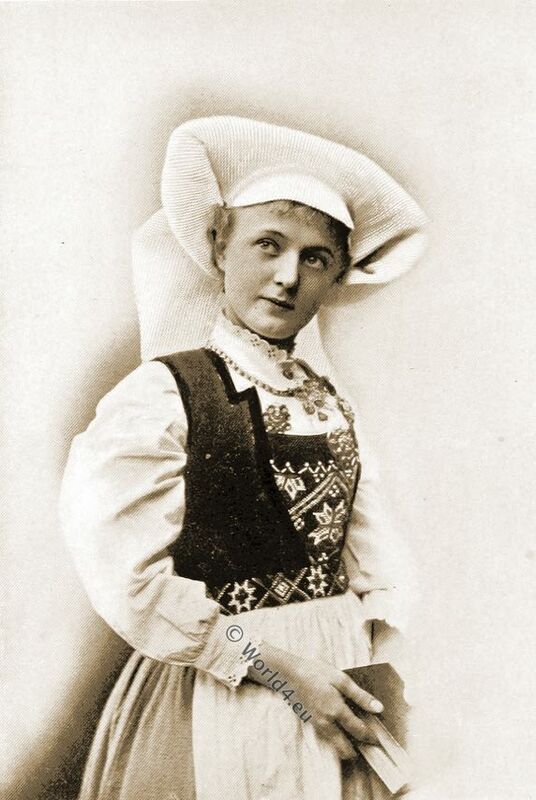 A Norwegian “Maud Müller”. A Mower maid from Norway 1896. Norwegian “Maud Müller”. This entry was posted in 1896, 19th Century, Norway, Scandinavia, Traditional and tagged Norway folk costume on 1/3/17 by world4. 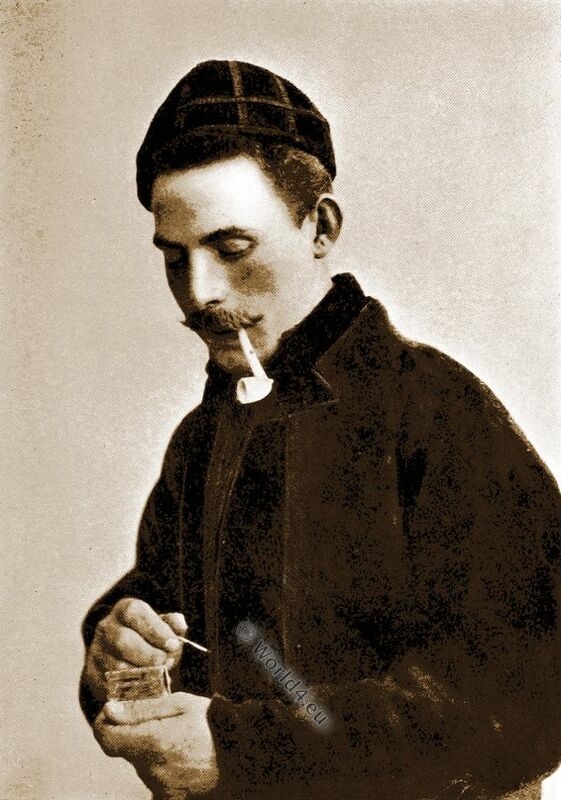 A Norwegian Yeoman 1896. A Voyage to Viking-Land. 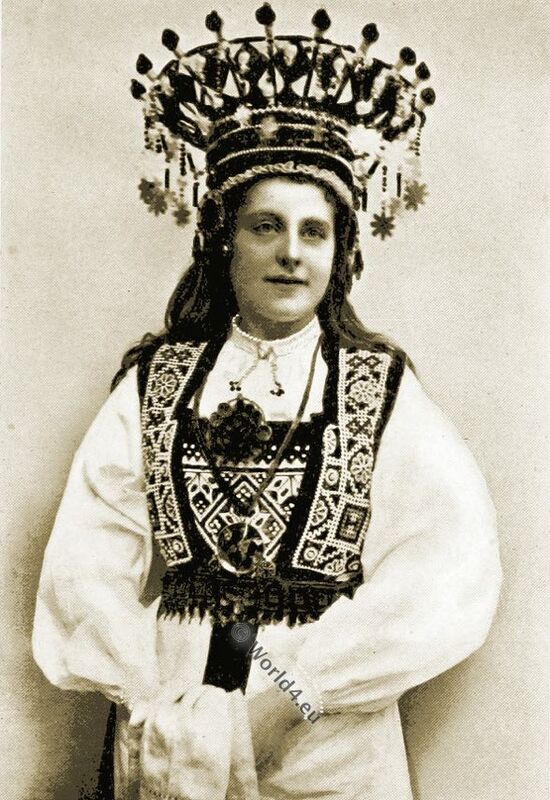 This entry was posted in 1896, 19th Century, Norway, Scandinavia and tagged Norway folk costume on 12/27/16 by world4. 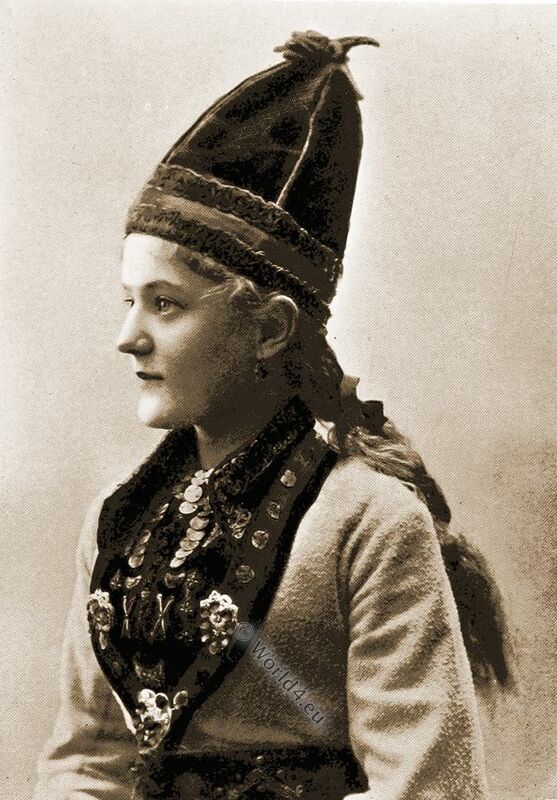 A Norwegian Bride 1896. Traditional Wedding dress. This entry was posted in 1896, 19th Century, Norway, Scandinavia, Traditional and tagged Norway folk costume, Wedding dresses on 12/22/16 by world4. A Fischer girl from the Lofoten Islands, Norway 1896. This entry was posted in Norway, Scandinavia, Traditional and tagged Norway folk costume on 12/16/16 by world4. 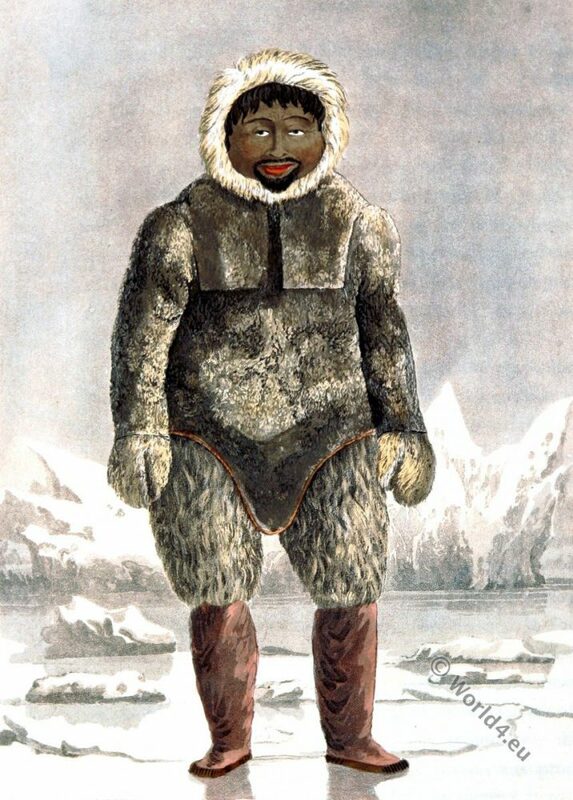 Greenland Inuit. 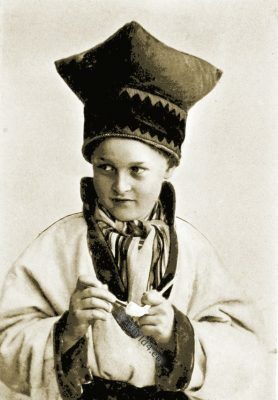 Ervick, a native of Prince Regents Bay. Ervick, a native of Prince Regents Bay. This entry was posted in 1818, 19th Century, Denmark, Greenland, Scandinavia and tagged Traditional Eskimo dress, Traditional Greenland costumes on 9/27/16 by world4. Kallie, a Woman of Greenland 1818. Kallie, a Woman of Greenland. 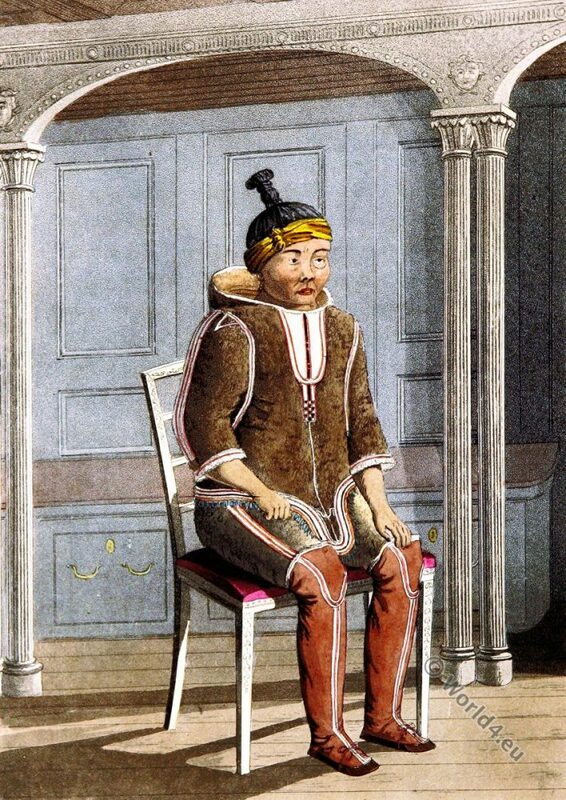 Kallie, a Woman of Greenland (Inuit: Kalaallit Nunaat). This entry was posted in 1818, 19th Century, Denmark, Greenland, Scandinavia and tagged Traditional Eskimo dress, Traditional Greenland costumes on 9/17/16 by world4.